Hurricane Damage in Weston FL, can be realistically expected to result in exorbitant repair bills. Do not panic! Help awaits you here, at Action Public Adjusters. Hire us, Action Public Adjusters, and have complete peace of mind. We will assign to you, a licensed public adjuster, who will give you undivided attention and will work hard to try to quickly resolve your insurance claims. Meet with us in FREE, no-obligation insurance claim consultation. There is absolutely no doubt that making the right decision, from the very beginning, is critical to getting what is due you from an insurance company. Making the right decision, includes hiring a public adjuster to represent you and deal competently with all communications concerning your insurance company, instead of representing yourself. Those who chose to represent themselves, often regret not hiring a public adjuster. Why? Because they are confident that our firm, with so many years of extensive insurance claims processing experience and know how, will master negotiations with adjusters representing their insurance company and will produce a satisfactory outcome. Regardless as to how your home or business facility was damaged in a hurricane, storm, by fire, flood or any other disaster, call us and hire us, here at Action Public Adjusters, as soon as possible. We are ready to assist with your insurance claim. We will assess your hurricane damage in Weston FL, or any other type of property damage and carefully review your insurance policy with you, to determine if you are eligible for a settlement, that is, if you have an insured loss. Expect us to promptly answer all of your questions. We will keep you updated on the progress of your claim as it evolves. We will manage every detail from start to finish, so you do have to worry about anything. We make everything hassle free, easy and convenient for our clients. 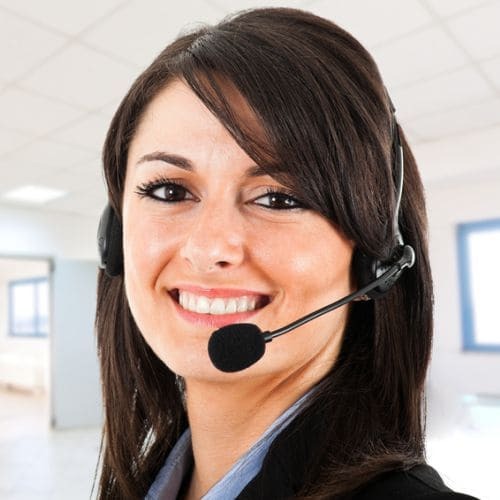 Our agents are multi-lingual; they speak English, Spanish, Hebrew and French. We offer both commercial clients and residential clients, FREE property damage inspection and our policy is as it usually is, NO RECOVERY NO FEES! You cannot go wrong when you hire our esteemed insurance claims processing services. We have benefited numerous clients over the years.